Google is apparently about to ramp up its wearable device business in a major way. That would seem to be the case thanks to a few clues, the most recent of which is a new job listing spotted by Android Police that shows the company is looking for a “Vice President, Hardware Engineering, Wearables” for the Google Hardware team. According to the job description, this executive will “work collaboratively with the Senior Leadership team for Google Hardware and will be responsible for the design, development, and shipment of all Google’s Wearable products.” When you couple this new position — as well as the $40 million Google just paid Fossil for secret, unfinished smartwatch tech, which the image at the top of this post is a reference to — you can start to see how it adds up to something important about the direction of Google’s wearable efforts. Specifically, it points to the possibility of Google producing a wearable under its own brand — like, dare we say, a Pixel Watch? Google already has Pixel Buds, of course, but presumably a vice president would be leading an effort with much bigger ambitions. Back in the middle of last year, Google said a Pixel Watch wasn’t imminent, but maybe that’s changing, especially when you consider the Fossil news from just a few weeks ago. 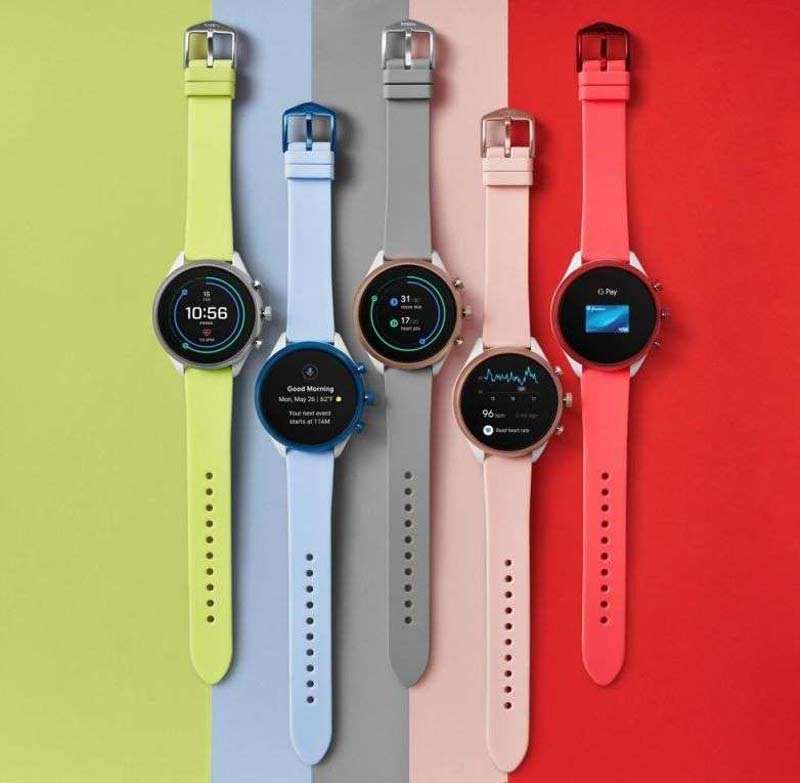 To recap, Fossil — the leading Wear OS device manufacturer — announced the sale of its secret smartwatch tech to Google, which also acquired part of Fossil’s R&D team as part of the deal. Is it all too little, too late? Maybe. Some commentators, in response to this news, have speculated that the wearable industry at this point may have left Google behind and ain’t coming back. An Ars Technica post notes that most major OEMs have moved on from Wear OS, a big reason why being “there’s just nothing to make a smartwatch with.” Qualcomm isn’t producing smartwatch chips that can go toe-to-toe with the in-house chip production from Apple and Samsung, which leaves Wear OS hopelessly lacking compared to faster and longer-lasting watches from Apple and Samsung. Maybe this job listing news, though, shows there’s a chance for Google to take a big, much-needed step forward here.